From selfies to drinking coffees, the world had a taste of every trend until it faded away from existence just like life. Apparently, green drinks are a thing which the masses are consuming these days, from celebrities to commoners, they are widely infamous. 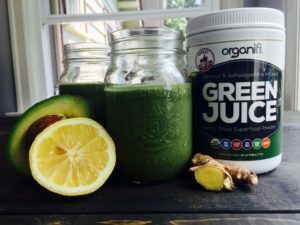 Amongst various brands out there, Organifi Green Juice is one of those products which are making a name for it. It is an effortless and instant dried up superfood drink which claims to provide the extra zing that any other brands can’t. 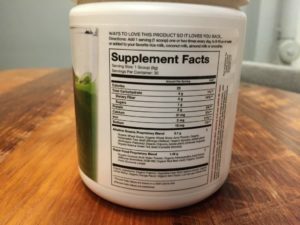 Chlorella- It is green algae that claim to have a high intensity of polyunsaturated fats that can reduce inflammation and can even treat cancer. Moringa-It helps in strengthening cell walls, also while preventing diabetes and heart disease. Spirulina-It is high in protein, iron, and calcium, which is a very legitimate source of vitamin and other beneficial nutrients which are essential for our system. Beets- It contains a high level of folate and manganese, which has the ability to thin blood and also reduces the impending risk of heart disease. Mint-It is known to treat indigestion, cramps, insomnia, and other fitness issues. 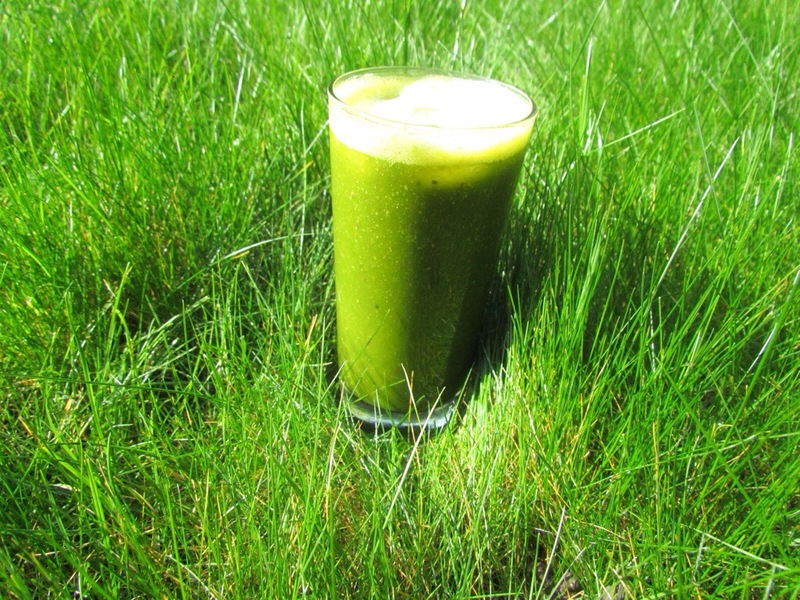 Wheatgrass-It contains high levels of chlorophyll, which helps in the purging and regeneration of the blood cells. Matcha Green Tea- It contains EGCG, which can act as an antioxidant which effectively can reduce stress. Turmeric-It contains anti-inflammatory agents and other antioxidants. Ashwagandha-It is an adaptogen that can increase mental focus, can also lower blood pressure, and most importantly boost our immune system. Coconut Water – This ingredient contains high levels of potassium that helps to cleanse your kidneys and makes sure that only non-toxic things keep flowing in your blood. Lemon –It might reduce your appetite, and also helps to stabilise your blood sugar levels. Well, you can always choose to grate and juice fruits or you can simply get the whole deal at an optimum price. So instead of wasting time on cutting and juicing fruits you need to invest in such healthy juices that are available in the market. Of course, it is always a wise decision to have healthy food products but let’s have a look at these ingredients with a more scientific approach. Well, according to some people beets, wheatgrass, ashwagandha, chlorella, moringa, lemon, or coconut water has or can provide a substantial amount to benefits for the human body. Spirulina, on the other hand, has a possible effect for treating precancerous mouth sores. Green tea is great for your mental alertness and mint for heartburn, irritable bowel syndrome, and headaches. Also last but not the least, turmeric has a possible effect on treating osteoarthritis. 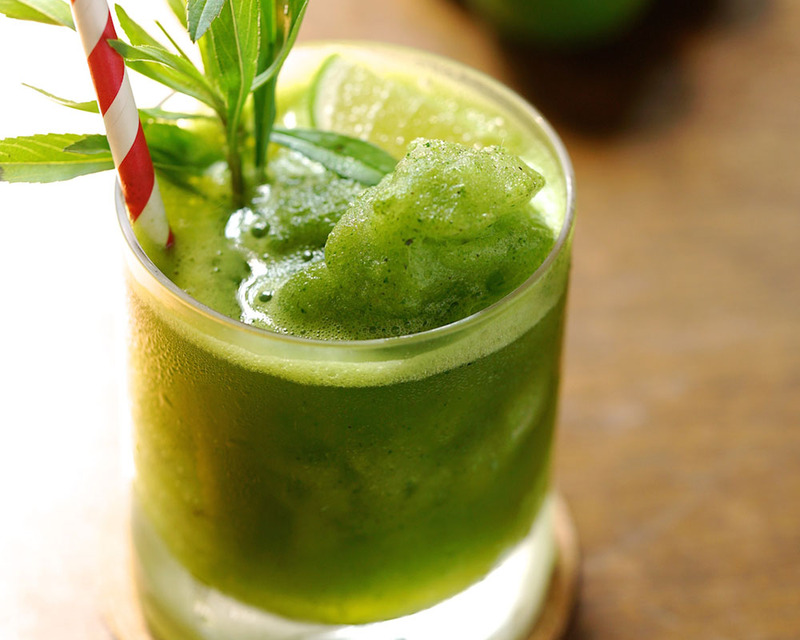 Green drinks usually have a robust taste, and some people are not a huge fan of that. 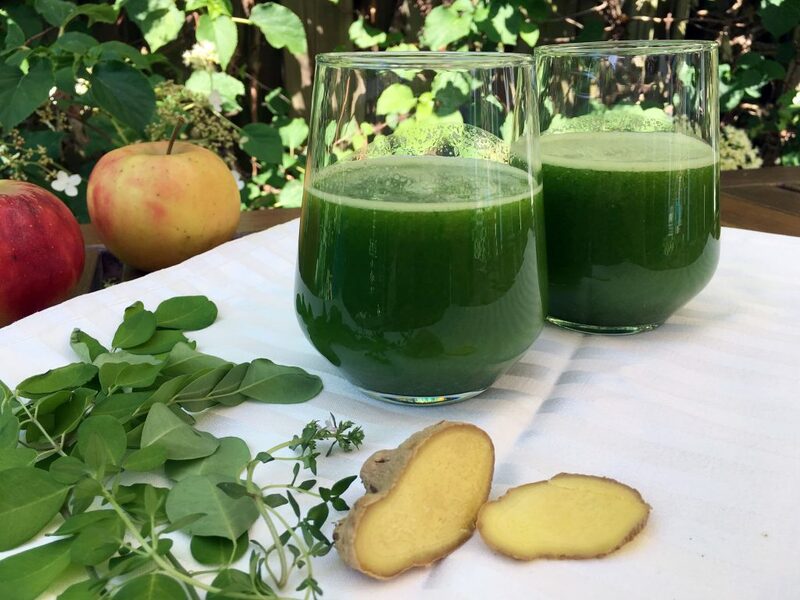 As for them, Organifi Green Juice might just be the right drink. It mixes with almost anything and has a subtle minty texture which adds to its pleasant flavour. 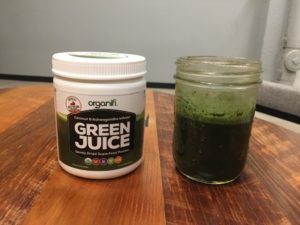 One jar of Organifi Green Juice will cost you about $58, where each serving will give you around 9-10 grams worth of superfoods. It is available at $50 per canister if you order in a bulk of three bottles. Are They Beneficial When It Comes To Providing Nutrients? 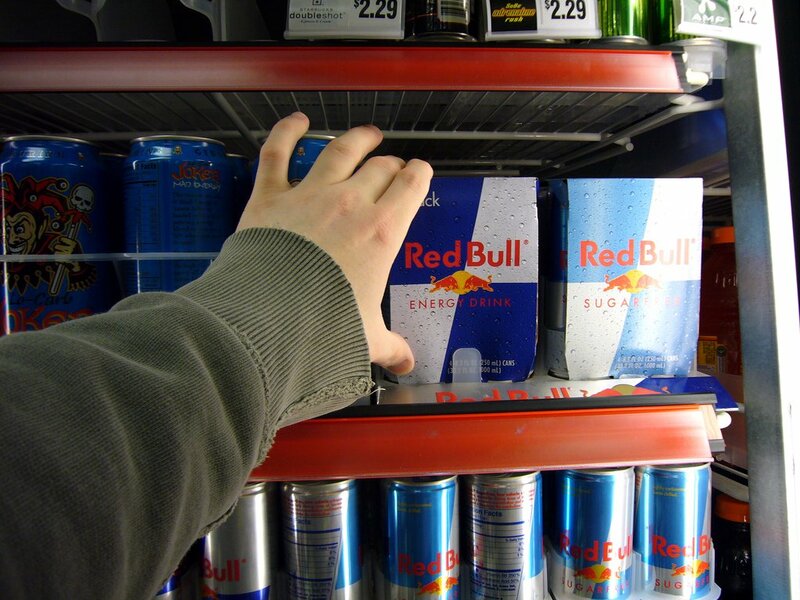 According to some journals published recently, organic drinks like these can provide nutrients which your body needs. Evidently, the right amount of nutrient might just keep your health on track. But you also need to research for yourself or consult proper medical personnel before consuming such supplementary drinks. 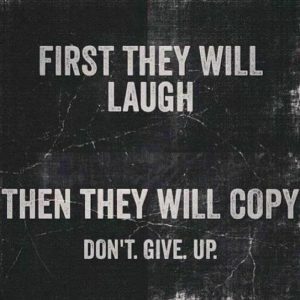 According to other customers it is good for those people who have a very tight schedule. There were few complaints regarding it as well which said that it has no overall impact. Most importantly it helps you save time which most of us don’t have these days. It assists in detoxifying the body which reduces blemishes and other skin troubles. With this booster, you are consuming more nutrients and water in your system which helps in the elimination of toxins which are released through urination over a day. It also helps in building a stronger immune system. Vitamins and minerals, both of them are essential for maintaining your health. Consuming this drink floods your body with a plethora of good stuff which arerich in minerals and vitamins. It also helps in losing weight. There are certain overweight individuals out there who are struggling to shed some extra weight at the cost of anything. For all these people who want to get a fit and healthy body this drink seems like a good option. 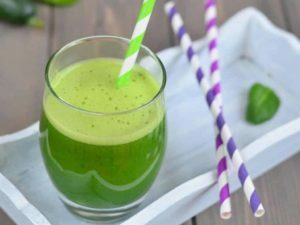 This juice just is enough to satiate your daily body requirements and also provides the energy to give that extra boost to work. An essential thing about it is that it helps you trim down certain portions of your body with which you were having trouble initially. The juice also acts upon giving you a sense of peace and mental clarity which most of us lack in this fast paced era. People claim to have experienced a better day after having this in the morning. It is in fact very effective in reducing cortisol hormone which induces stress. Thus drinking a glass of it every day, keeps all your stress away. 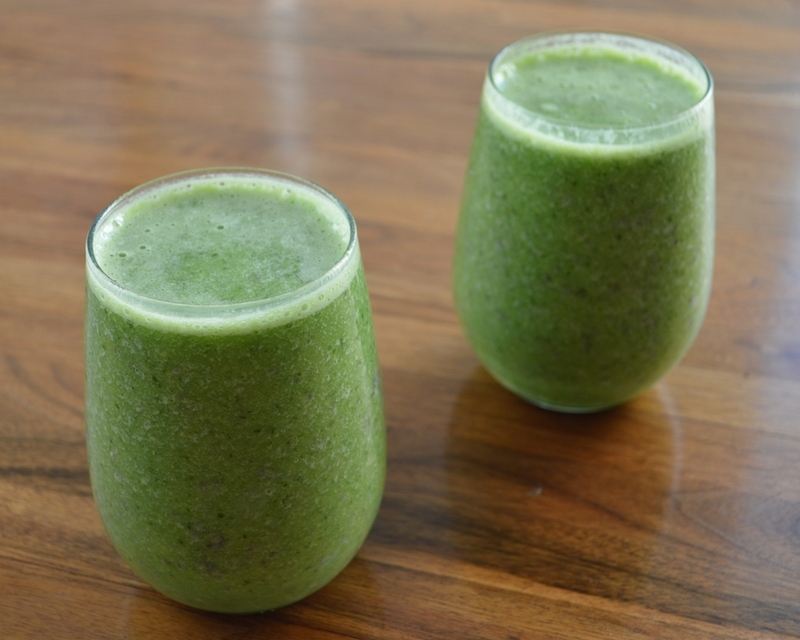 Some of the ingredients present in Organifi green juice also help to keep the blood sugar level in check. This is very important for people having diabetes. The best thing about Organifi is that it is extremely beneficial for your health and free from any genetically modified ingredients. This is a superfood that you must try as a beginner!